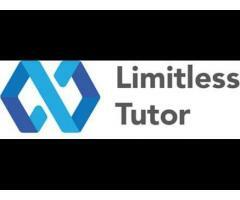 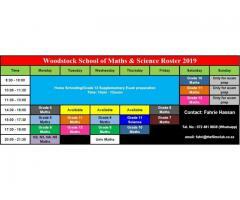 I'm a full-time Maths and Science Tutor for students from Grades 6-12. 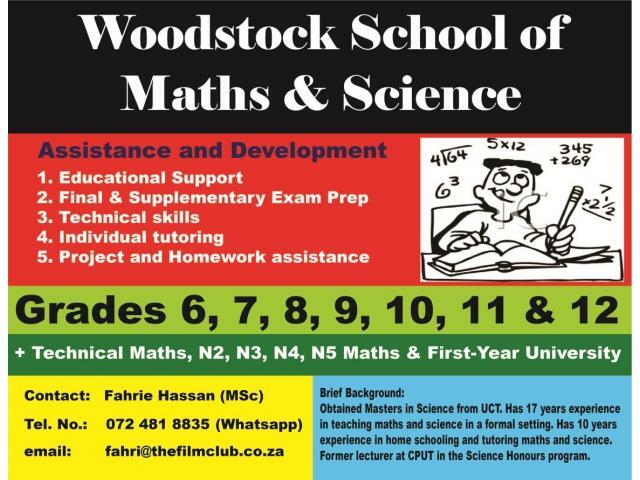 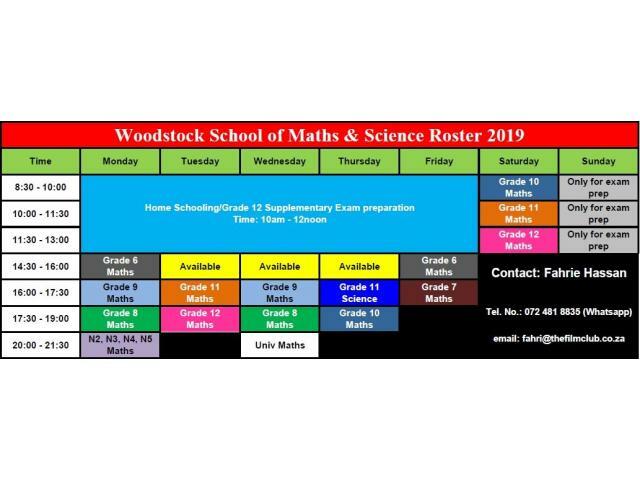 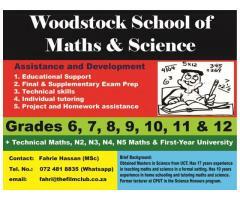 As well as Maths for N2, N3, N4, N5 streams and first year University Maths tution. 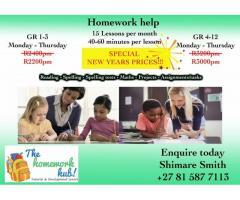 Any student busy with rewrites/supplementary exam prep I can assist with their preparation.